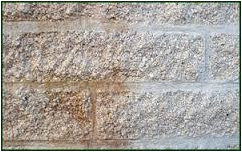 Our speciality acidic cleaners have been formulated to remove iron stains from brickwork are unique and safe to use. Organic compounds using anti-oxidant technology to inhibit the rusting of ferrous metals are very effective. Safe to use graffiti, paint stripping and stain removal products are proven products within our range. BORE REVIVER has been specifically formulated to contain NO Oxalic acids or oxalates, which are very poisonous to the environment. BORE REVIVER is supplied in a concentrate liquid form, making it far more reactive than powdered or crystal products currently on the market. GLEAMCLENE is designed to clean iron and steel without attacking the metal. Additionally it can be used to clean rust and calcium stains off ceramic and glass. 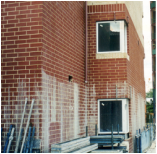 MAXICLENE is a mixture of very strong acids in solution which are highly effective for removing mortar smudges, red rust and white calcium stains from clay brickwork. NOTE: In Australia only persons that have a license from the Health Department are permitted to purchase this product. 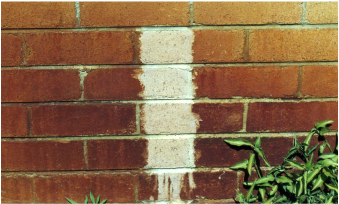 VANAMOVE is designed to be used as a single agent to remove brown vanadium stains from clay brickwork. This product is to be used in an undiluted form. It is not to be used on concrete. 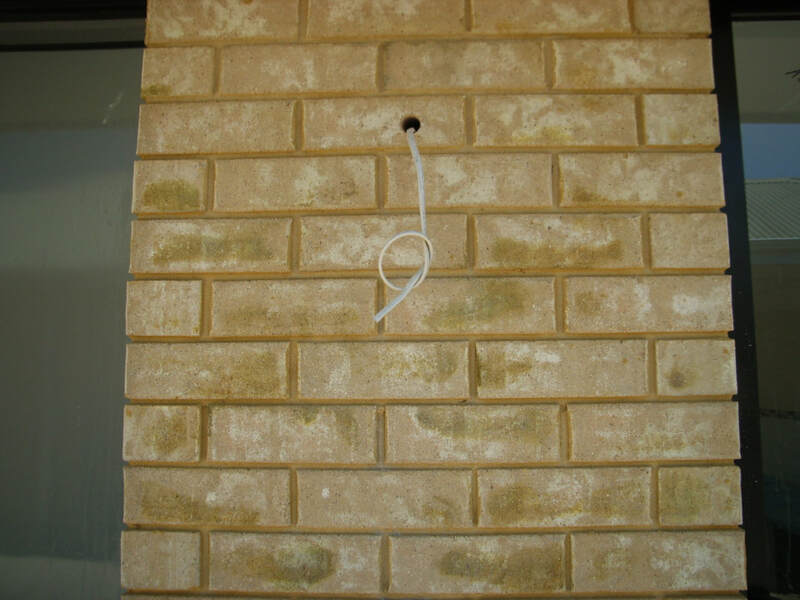 DYNACLENE is a mixture of acids in solution which remove mortar smudges and white calcium stains from clay brickwork. DYNACLENE is a general acidic cleaner which may be used as a paint stripper or softener. DYNACLENE DOES NOT CONTAIN OXALIC OR HYDROFLUORIC ACID. GRAFFI PEN & CRAYON REMOVER is a clear thin liquid solution which removes marker pen, felt pen and wax crayon graffiti. The product does not contain any types of ACIDS or ALKALIES..
NEUTRA is a clear alkaline solution with a pH > 10. It has similar chemical properties to ammonia but does not have a pungent odour. This product is used to neutralize mineral or organic acid residues remaining in brickwork retained from cleaning solutions. These residues can cause ongoing problems eg. attack of internal metal fixtures or deposition of a white, powdery layer within the building. DYNAMIC is a multipurpose cleaner that does not contain solvents, caustics or conventional additives which standard cleaners have. This product is designed to be biologically and environmentally safe. It has the ability to remove many types of stains off a variety of surfaces..
MARCMOVE is a mixture of selected low odour solvents combined with emulsifying detergents. 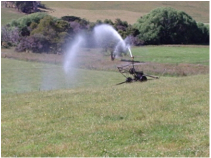 Used to remove oils, greases, adhesives, tyre marks etc from surfaces by flushing or rinsing with a water jet after application. This method removes the residue and MARCMOVE as an emulsion. 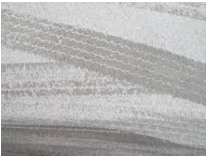 STEELCLENE is a unique formulation of safe complex organic acids that remove rust but do not harm the steel or the surrounding concrete. The product creates an antioxidant layer. It is ideal for removing surface rust but scale and larger pieces of rust should be mechanically removed beforehand. STEELCLENE is very safe to use. 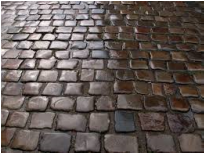 GEOCLENE is a novel mixture of acids in solution, especially designed for removing iron stains from masonary surfaces. 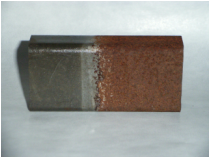 MARVELCLENE removes rust from iron and steel as well as iron bore stains. Red iron stains on acid burnt bricks are removed as is Manganese stains on clay brickwork. Light calcium carbonate stains on glass or cutlery are removed. 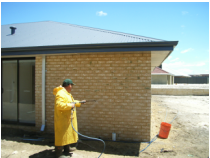 VANACLENE is a formulated acidic product designed to remove vanadium staining (especially yellow) from clay brickwork. It can be used in a mixture with hydrochloric acid or as supplied. For both uses it is diluted with water. CAUTION: Please use all acidic products in accordance appropriate PDS information.